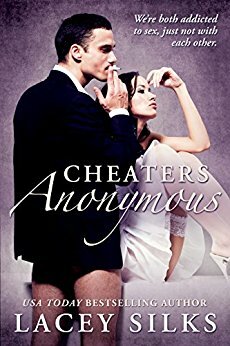 The Cheaters Series consists of 5 books from USA Today Bestselling author. From hot real estate brothers to star-crossed loves, these novels will keep you on the edge of your seat, panting and heart pounding. Lazy eyes, scarred lip and brow, muscled and tattooed, Julia’s high school best friend, the one who made her heart go pitter-patter, had definitely changed in the past five years she hadn’t seen him. Being stuck with her mom and boyfriend number one hundred at an exclusive ski resort doesn’t seem as daunting when Julia runs into the gorgeous and enticing Scar Wagner. 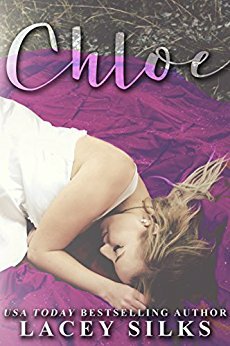 And when fate forces the couple much closer than Julia would ever allow a man to be, she can’t help but wonder whether it’s time to give relationships another try. After all, when things go wrong, they turn out right. And it's easier to remain friends than hurt the only person you ever cared about – or so we thought. Running away was supposed to be my punishment. Dating assholes was supposed to absolve my guilt and sins. I can't feel pain anymore and I'm more lost than I was five years ago. That is until I meet Axel Wagner. I didn't deserve to live, yet my heart guided me to him. He breathed life back into my lungs and taught me how to make the most of the precious minutes we had on Earth. I survived for him and struggled to learn how to exist for me. He made living easier. He made me want to overcome my dark past. He pushed me to my limits. Vengeance lurked in my body. I reached out for forgiveness and planned my revenge. We were meant to heal each other. And when we tried, my past came back to haunt me. I met Axel Wagner at my darkest hour. He saved my life and reached out to me, offering a chance at a new beginning. I took it and then ruined it all when I let him touch me. He was no longer just an employer – he became my everything. Note: All novels intended for mature audience only. 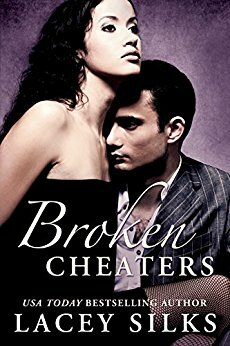 Other Books in "Cheaters Series"